Cory Schurman joins GYPSOIL Division of Beneficial Reuse Management as national sales manager to coordinate marketing programs, and work with customers, sales representatives and agricultural consultants. I’m looking forward to building the GYPSOIL sales team to help growers achieve maximum soil productivity and agronomic results through the use of GYPSOIL brand gypsum. 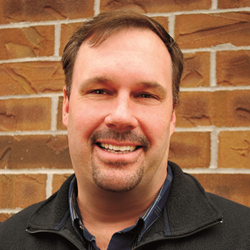 Cory Schurman has accepted the role of national sales manager with GYPSOIL a division of Beneficial Reuse Management. He will oversee the GYPSOIL sales team, coordinate marketing programs, and work with customers, sales representatives and agricultural consultants. “We are very excited to add Cory Schurman to the GYPSOIL team,” says Robert Spoerri, CEO of Beneficial Reuse Management. “He possesses a highly advanced understanding of soil improvement and agronomics, and he is a leader in analyzing agricultural business processes, identifying sales opportunities, and executing integrated marketing programs. “Cory is a widely recognized resource for helping crop growers incorporate efficient and effective agronomic solutions through careful management decision-making,” Spoerri continues. Schurman brings more than 25 years of experience in the agricultural industry. Most recently he served as senior agronomy manager for Agro-Culture Liquid Fertilizers, St. Johns, MI, where he worked with agricultural sellers to develop nutrient technology plans for crop growers across the United States and abroad. Prior to that role he was a regional sales manager with the same company. Schurman was raised on a farm in northeast Kansas and now resides in Steamboat Rock, IA, where he’ll be based. 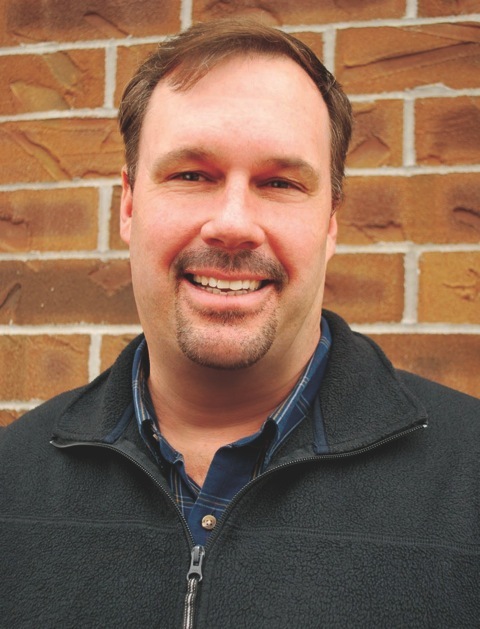 “I’m looking forward to building the GYPSOIL sales team to help growers achieve maximum soil productivity and agronomic results through the use of GYPSOIL brand gypsum,” says Schurman. Schurman replaces Steve Musser who was named director of new product development for GYPSOIL. In his new role Musser will focus on advancing several initiatives to broaden the company’s offerings and service to agricultural producers. In other company news, GYPSOIL will sponsor its fourth annual Midwest Soil Improvement Symposium: Research and Practical Insights into Using Gypsum on August 13, 2014, on the campus of Kansas State University in Manhattan. The Kansas Agribusiness Retailers Association will co-sponsor the event geared for educating agronomists, retailers, educators and crop growers about the use of gypsum in agriculture. GYPSOIL is a division and trade name of Beneficial Reuse Management, LLC. Its mission is to help crop growers improve their soils and increase productivity while conserving natural resources and protecting the environment. GYPSOIL brand gypsum is now available through distributors in 21 States in the Midwest, Plains and South. GYPSOIL manages gypsum distribution and marketing programs for a wide range of supply partners including utilities and manufacturing companies, diverting valuable co-products from landfill disposal to productive use as agricultural inputs. For more information about GYPSOIL brand gypsum, visit Gypsoil.com or call 1-866-GYPSOIL (497-7645).